Rough sanding of just about anything. 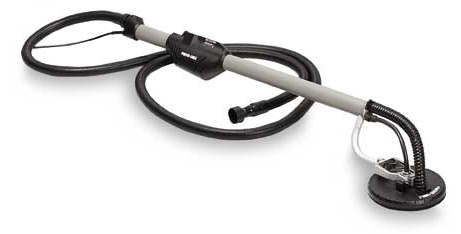 Can be used for aggressive tasks such as paint off brick / concrete or rust off steel. 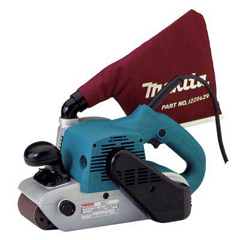 Square pad (1/2 sheet) sander. 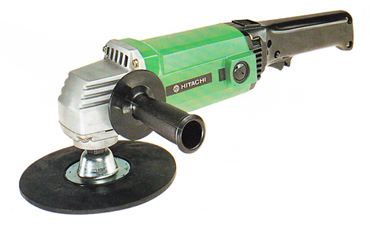 125mm random orbital disc sander. 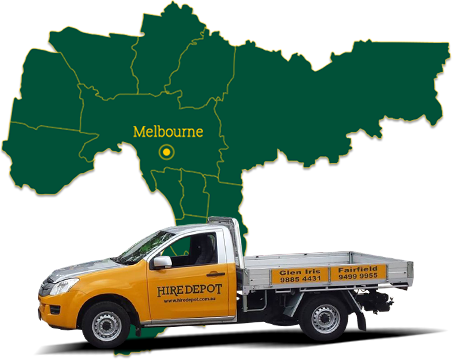 Range of sand paper available. Abrasive discs for ripping material off mortar.